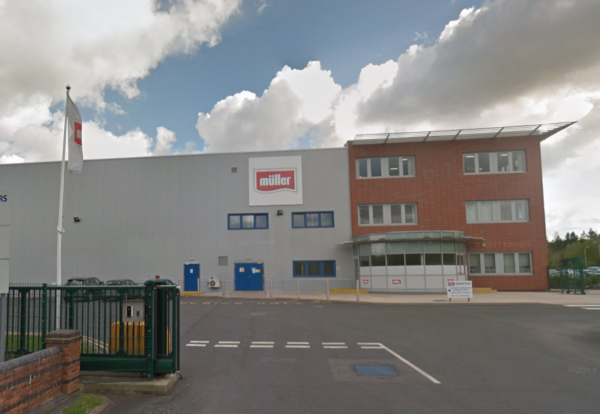 Kier has been appointed by yoghurt producer Müller to build a major extension to its Telford factory. The project will see Kier double the size of the existing site and enable the Germany dairy giant to significantly increase UK production. It will enhance the site to become one of the most technologically advanced dairy production facilities in Europe. The extension will be attached to the rear of the existing building on a currently undeveloped section of the site. The project will see the installation of new packing and filling equipment and construction of a steel frame, temperature-controlled building to accommodate a high-speed pallet handling system. Enabling works have just got underway and existing production continuing throughout the project. The new facility is due to be operational in early 2019. 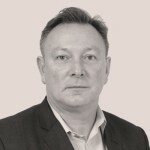 Mark Pausey, Kier Construction Central managing director, said: “Overall, the UK’s industrial sector has increased by 1.4% a year since 1948, according to a recent report from the Office for National Statistics and this is the latest award for Kier which allows us to build on our expertise in the sector.